In case you missed this, earlier today the Washington Post broke the story of Roy Moore, the Republican Senatorial candidate in Alabama, having a history with underage women. A solid number of GOP officeholders spoke up, insisting that, if the charges are true, Moore should immediately withdraw from the race. To my great shock, no man or woman spoke with greater ferocity and strength than Dana Rohrabacher. Next, he went on CNN, MSNBC and Fox News to bemoan Moore—and, again, demand his departure from electoral politics. But, on the bright side, two weeks ago he prepared Christmas stockings with some Brownies. Previous postDana is too crazy for Republicans. Really. 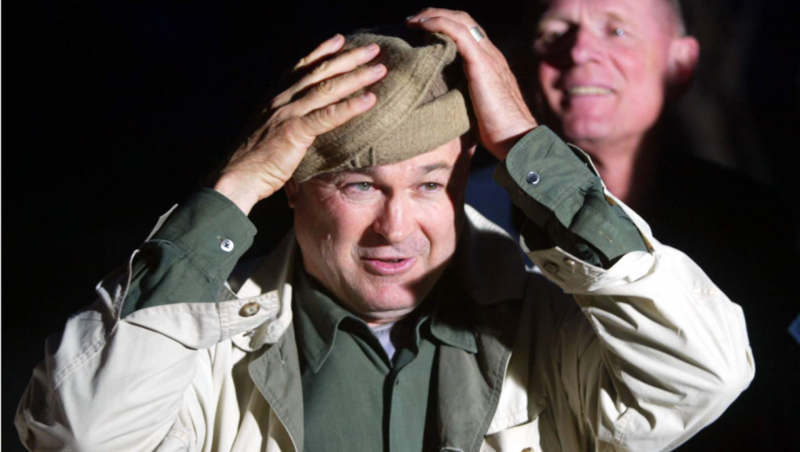 Next postDana Rohrabacher does something right. Seriously. He knows his days are running out as a Congressman. The Dems in OC are just getting started.